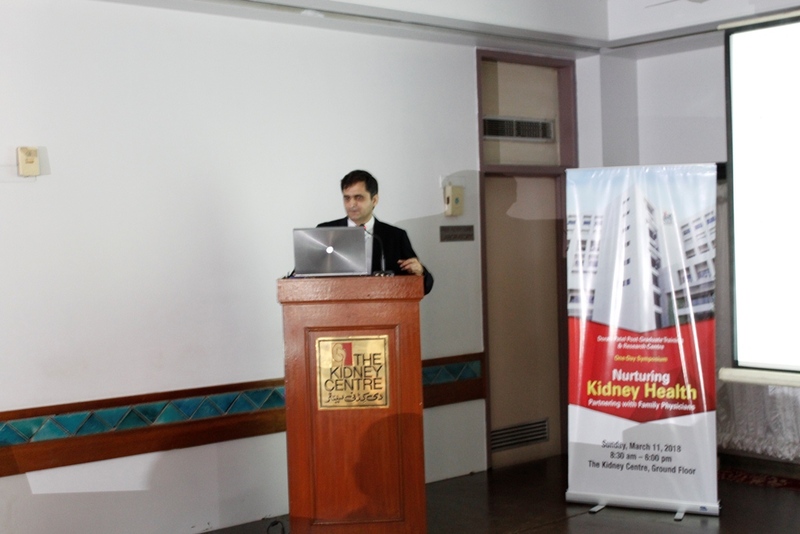 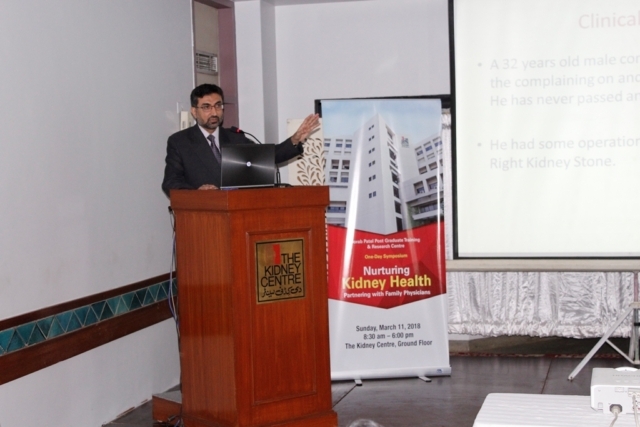 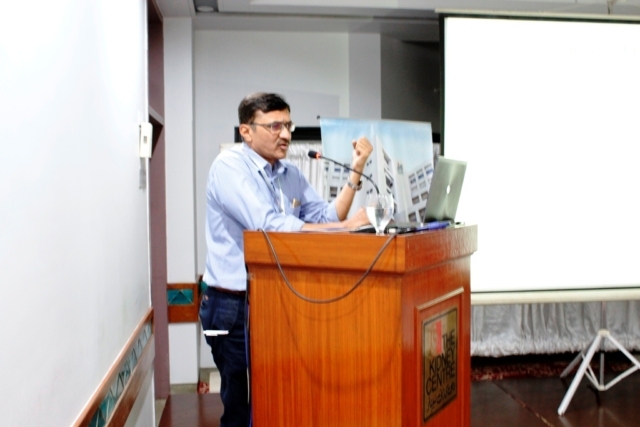 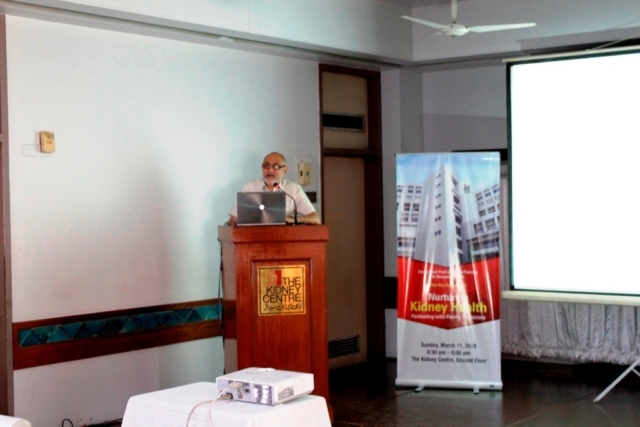 Dorab Patel Post Graduate Training & Research Centre organized a one-day Symposium on ‘Nurturing Kidney Health – Partnering with Family Physicians’ on Sunday, March 11, 2018. The objective of this Symposium was to partner with family physicians to enhance their knowledge about common Nephrological & Urological disorders to improve patient health. Case scenarios were presented by TKC Nephrology, Urology and Nutrition Faculty Members. 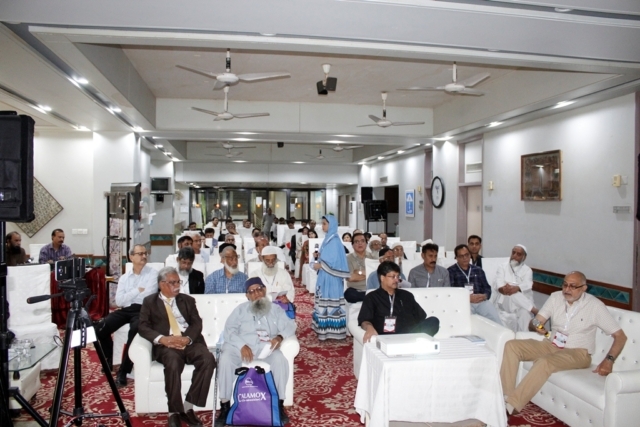 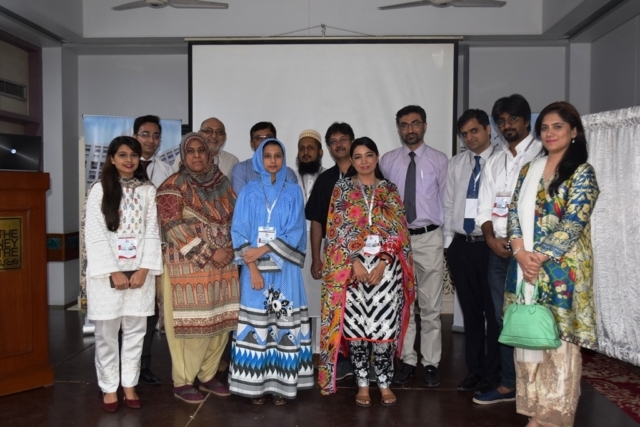 Speakers included Professor Aasim Ahmad, Dr. Salman El Khalid, Dr. Ruqaya Qureshi, Dr. Raja Rizwan, Dr. Murtaza Dhrolia, Dr. Shoaib Mithani, Dr. Saad Muzaffar, Professor Syed Mohsin Azhar Ali, Ms. Fayza Khan and Professor Salman Imtiaz. 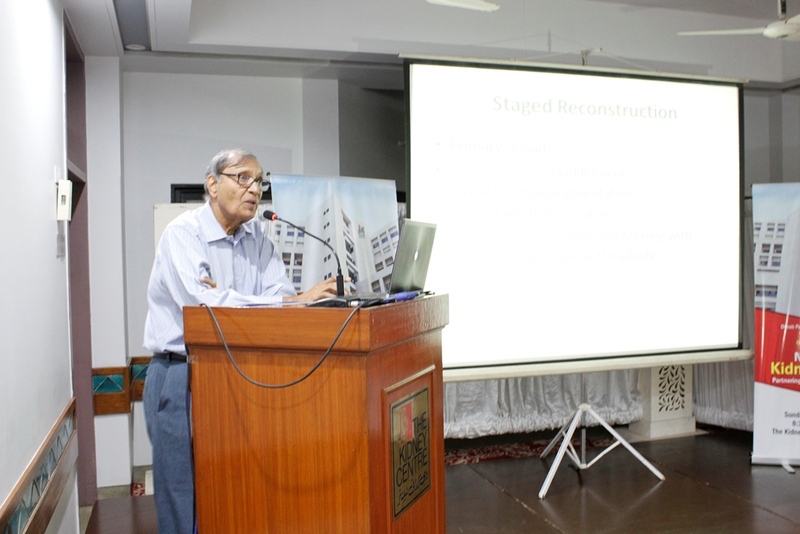 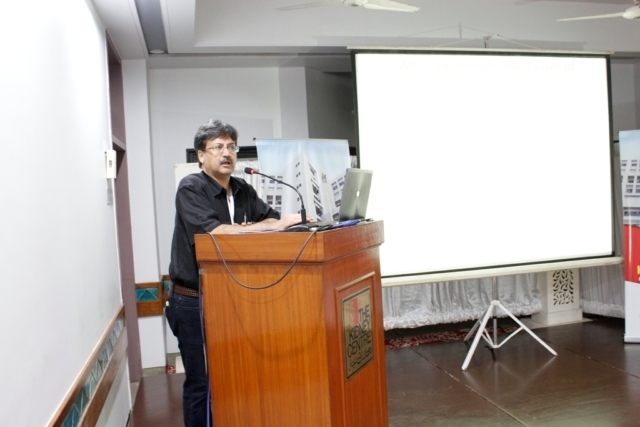 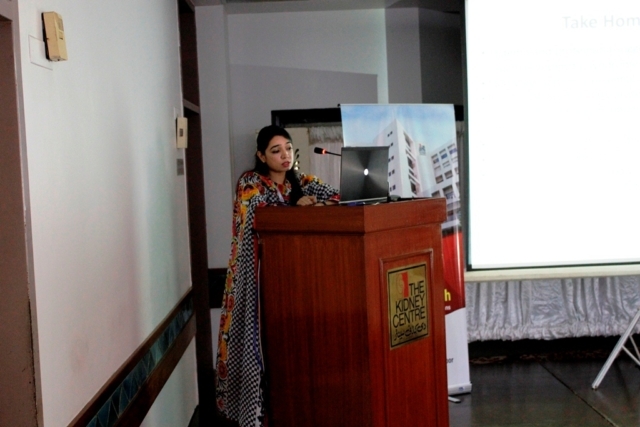 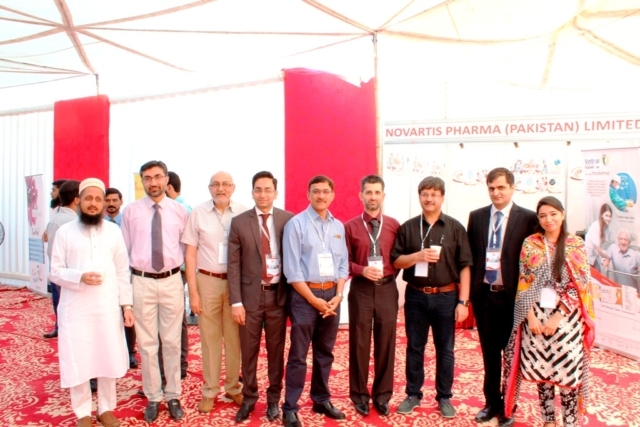 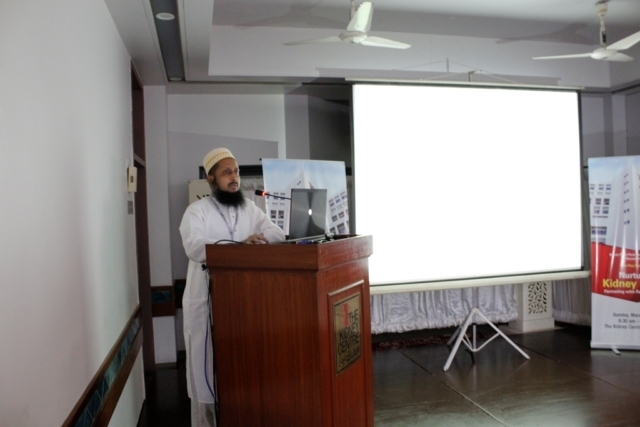 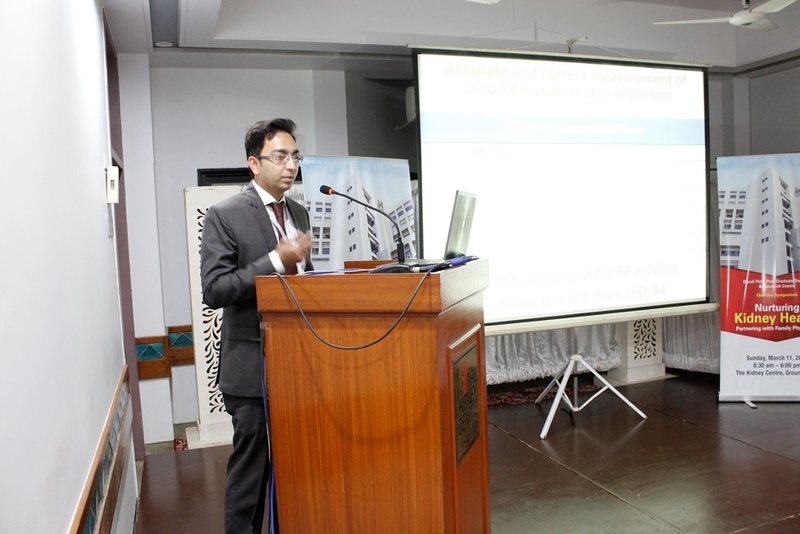 There was active participation by family physicians from Karachi and Hyderabad at the event.